I recently attended a charity event held by Car Culture UK raising money for a very sick young boy. The event was held in an underground car park in Birmingham and certainly had an underground feel to it like a classic car meet from the 90s. Where I spotted this Honda Civic Type R JDM EP3. There were plenty of great cars there from Bentley Continentals through to ratted Ford Fiesta vans and just about everything in between. However, a few cars really jumped out at me. Through the engine noise, tyre smoke and exhaust fumes shone a beautiful white Honda EP3 that appealed to the teenager in me. I have always loved the ‘old’ civic shape and the car looked in good condition. I approached the owner, gave him a card and asked if he would be interested in a shoot and as they say, the rest was history. And history is a good place to start with a car like this, it is a true modern classic. 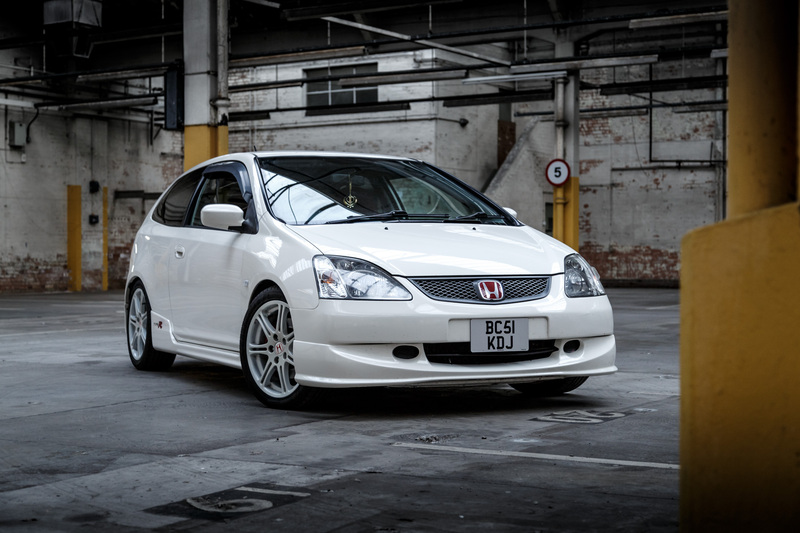 The Honda JDM EP3 Type R had its share of modifications including Recaro seats, a £1500 carbon air box and a host of other tweaks and mods. However, it stays pretty true to its heritage and looked all the better for it. In fact, after seeing these photos and reading through the article, you end up wanting a proper Honda JDM EP3 Type R like this one. And who would blame you? I myself am tempted especially after having a thorough poke-around with such a well-kept example for the afternoon. Talking to such a passionate petrolhead of an owner certainly didn’t alleviate the allure of one. 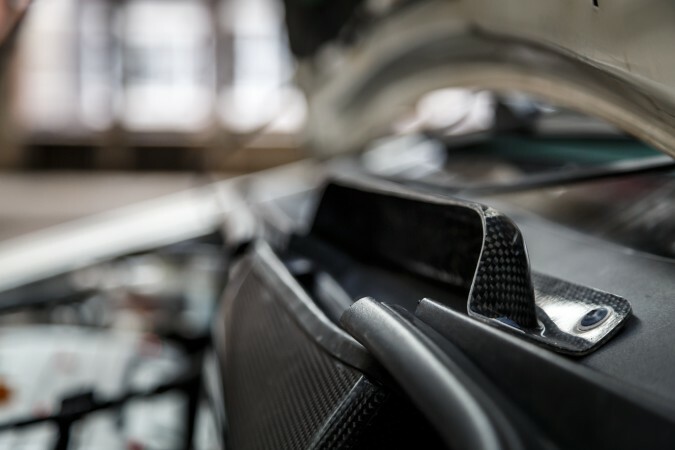 When you take a look under the bonnet on the Honda EP3 JDM you will notice there is a Gruppe M Carbon Fibre induction airbox with carbon air feed on the scuttle panel. Of course, there is lots of debate whether or not this is the best airbox on the EP3 JDM Type R (it is believed to be the best). Putting its performance aside it certainly looks the business. It benefits from a scoop catching the cold air that runs over the bonnet and forces it into the engine. Many induction kits without this method will suffer from heat soak from the engine once it has warmed up. 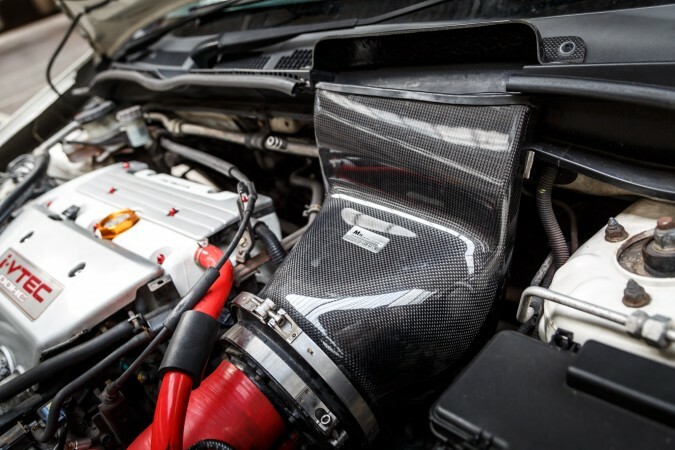 Of course, it’s quite expensive for just an airbox, but when you’re dealing with such a well-engineered car like the EP3 JDM Type R, you either splurge for the best or don’t bother. 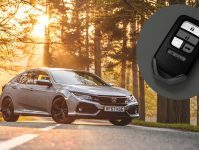 While there’s really no palpable power gains, what it really aids in is amplify the induction noise and really introduces overt VTEC crossover exhaust note switch which is an intoxicating symphony to hear. 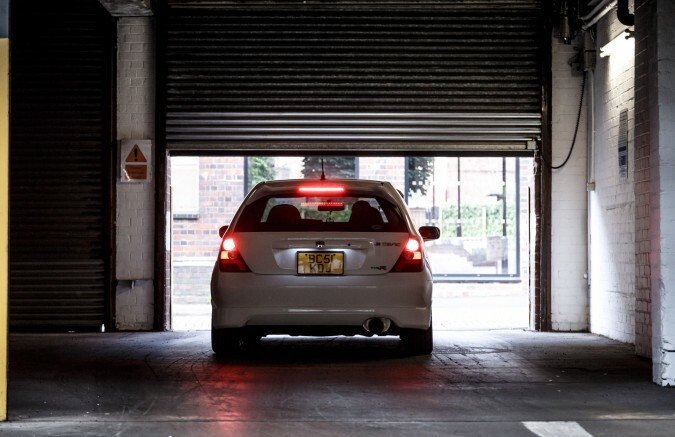 Being a sporty Japanese car from back in the days where neons are still relevant, this particular Honda EP3 JDM Type R also benefits from an aftermarket exhaust system. 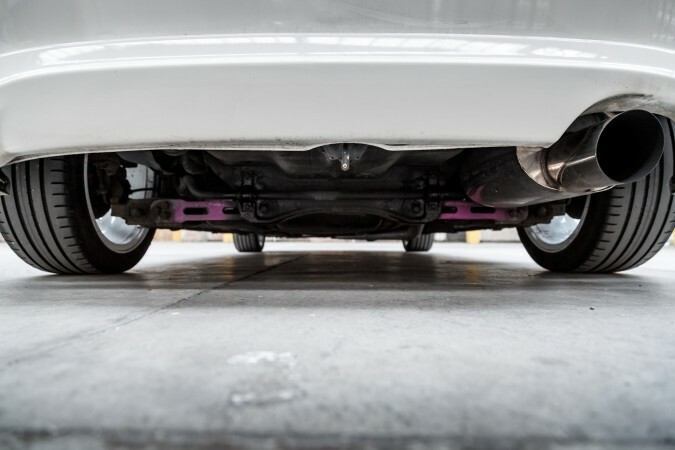 Namely a 2.5″ Supersprint B-Pipe and Supersprint Centre Pipe combo which is basically a full catback exhaust. It’s also a switch from the factory twin-pipe to a single pipe that in my opinion actually looks better. While many are familiar, and most likely have the sound of what the Internet colloquially refers to as a ‘fart can’ Civics etched into their memories (everyone must’ve heard one before), this one is quite different. 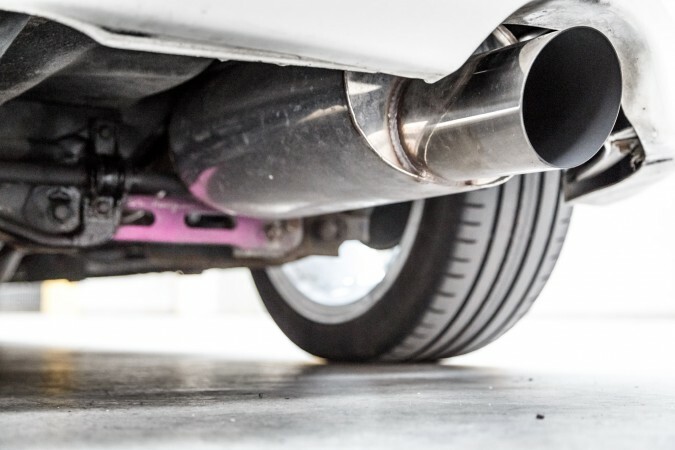 It’s easy to magnify the raspy exhaust note from an engine like the K20A, but the Supersprint exhaust here emanates a bassy thrum that gradually transforms into a gratifying crescendo as you rev it out. I can certainly tell that there’s still quite a bit of raspiness lingering especially when you let off the gas, but naturally-aspirated inline-4s commonly suffers from this. It’s not so severe that it sounds like angry wasps inside a tin can though. I reckon an alternative, less restrictive exhaust header can help. You’d need a turbocharger to truly eliminate it though. 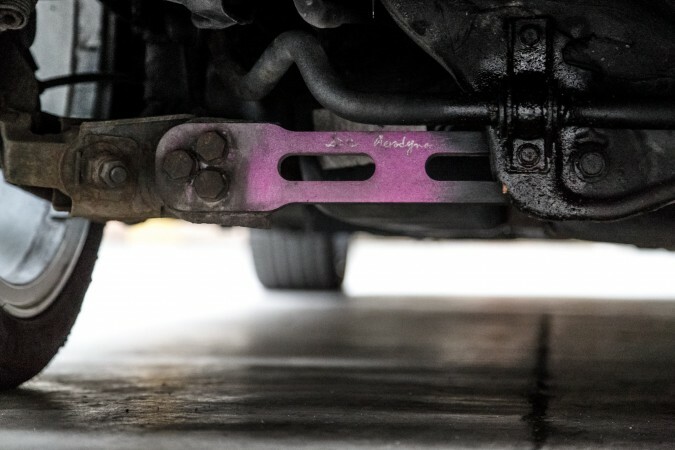 The owner has also installed some handling alterations to his Honda JDM EP3 Type R, such as the DC Adjustable Rear Control arms which are those purple metal arms you can see at the rear, with presumably stiffer bushes, and Tein coilovers throughout. It helps in really tightening up the taut chassis and instils more confidence when he’s driving it enthusiastically. 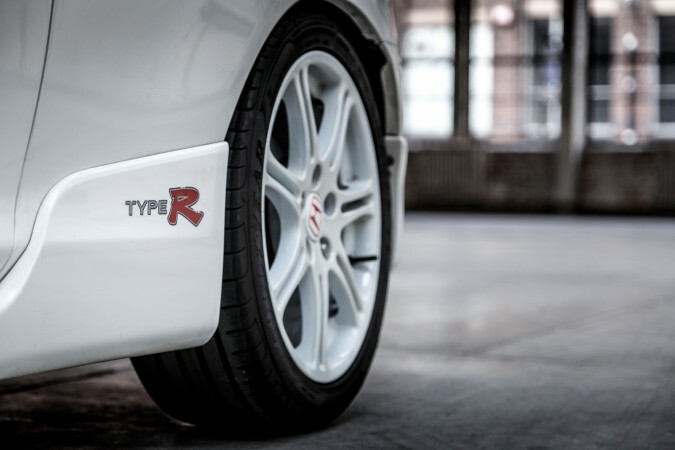 Anyone that knows anything about red-badged hondas will know that only the Championship White JDM EP3 Type R’s came with the white wheels as standard. They may be a little more high maintenance, but they certainly look the part on the imported Honda EP3 JDM. The problem that many owners do have is managing the brake dust deposits in the corners of the wheels. The only thing that can be done about this is very regularly washing on a weekly basis at the least. But as you can see here on this car, the wheels are in great condition. The general consensus for wheel colours is that you should pick one that contrasts with the colour of your car. While that may be a good rule of thumb, as you can see here, this white-on-white Honda EP3 absolutely pops with those white alloys. 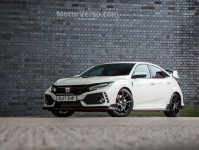 It’s a suave little hatch that evokes the spirit of the original NSX Type R. The closest resemblance I’ve seen from anything nowadays is probably the Fiat 500 Abarth which had white 16″ Oz wheels, and white-on-white on that car looks fantastic too. Of course, part of what contributes to the prudent styling decision made by Honda is the decision to go with a simple 7-twin spoke design. It’s proportionate, simple and minimalistic yet complements the car very well. In fact, if you hadn’t a clue, you would most probably mistake these white alloys for aftermarket offerings, which I reckon speaks volume about the selection of wheels here. The other contributing factor is an ardent owner that meticulously maintain and tend to their cars as to prevent scuffs and stubborn mucks. I am very aware that car styling appreciation is all in the eye of the beholder. 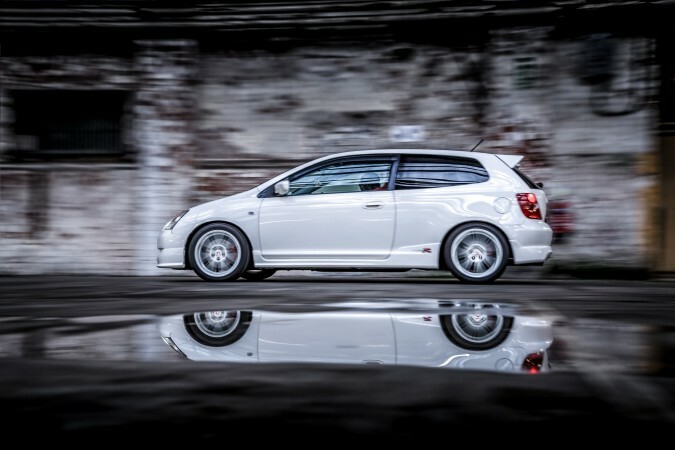 But personally, I love the look of the EP3 Type R and more especially this JDM example with its nice modifications. You can look at it from any angle and the car’s lines all seem to make sense and have an aggressive look to them. I love the wedge shape to this car and in Championship White, it stands out from the more common, black and red Honda Civic Type R’s. After all, the hue that truly represents Honda’s historical racing pedigree is Championship White with the red Honda emblem. The white is such a clean, understated shade yet the contrasting red details subliminally hint that it’s not just a basic grocery runner Honda hatchback. 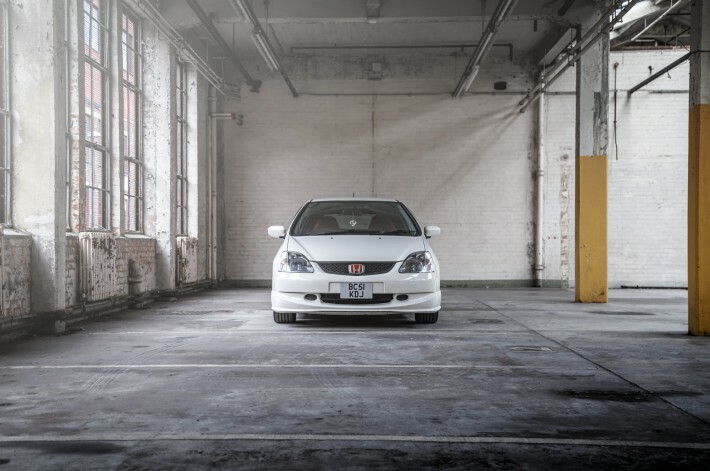 While some may argue that white cars are dull, for some inexplicable reason the shade of Championship White just marries so well to the Honda EP3 JDM Type R. I do think that this insipid nature of this industrial background accentuates this particular EP3 better though. The best thing is that it not only looks good, but it’s also very practical. It’s still a hatchback after all, albeit a 3-door one. In its standard form, the EP3’s rear seat is limited, but usable for people of smaller stature. Most people, like the owner of this EP3 here, delete the rear seats either way. 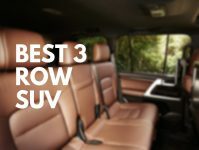 This, of course, boosts the cargo space dramatically. 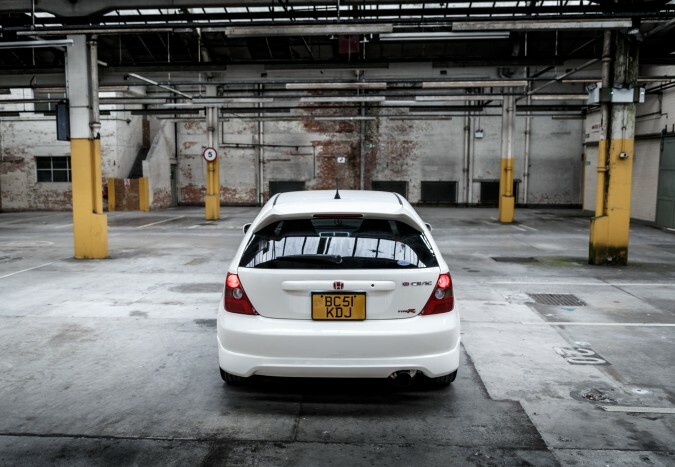 The hatchback styling is quite faithful to the original Civic Type R, the EK9, too. The owner, a genuinely nice guy and all-round car nut, was more than helpful in letting me mooch around, then helping out with the photo shoot to make the car look great. The car did have a few minor knocks but overall, it was in great condition and really appealed to my love for cars of this age and even made me rethink my top 5 classic cars that I wish I could own (though nothing will displace the 205GTI). Overall, the little Honda Civic EP3 was a pleasure to be around and demanded that you get in it and drive it! After shooting the 2015 Type R earlier previously, it’s nice to see where the bloodline came from. 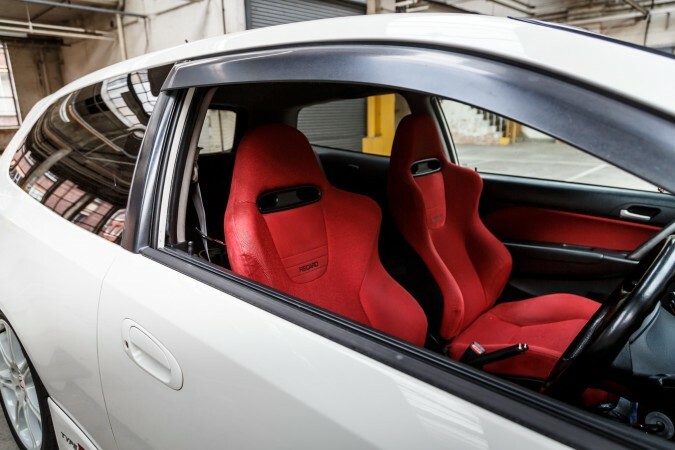 I do genuinely respect the owner though because what he have here is a very well done example of an agreeably modified EP3 Type R. What he has really done is to improve the driving experience rather than pushing it to the limit and wreak havoc on the EP3’s inherent practicality, drivability and reliability. He has added a modicum of amenities to really reproduce his ideal EP3, and I do adore his creation. In lieu of splurging for power-enhancing parts, he has spent more effort on embellishing his own EP3 with tasteful modifications. It’s a stunner inside the car, outside the car, or underneath the bonnet. It sits well whether standing still at a car show or prowling keenly from corner to corner on a beautiful B-road. 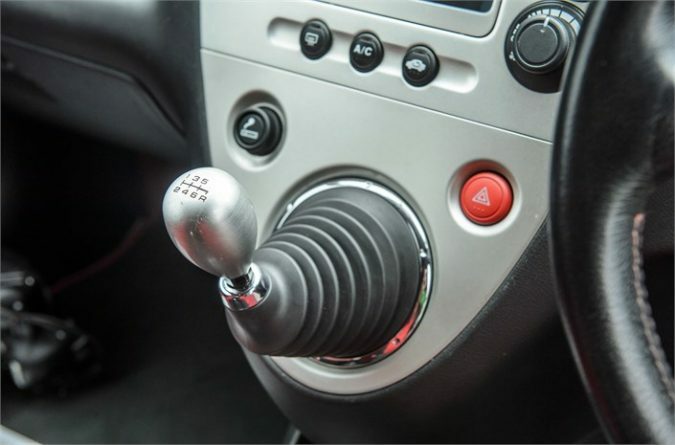 When an owner is this zealous about a car that he’d go through all the effort of sourcing the best variant of the EP3, which is the Japanese exclusive model, and spend good money on it, you know it’s something special. Chances are that he has even involved himself with the quagmire that is automobile importation. Maybe back in the days where the EP3 JDM Type R is announced it wouldn’t raise an eyebrow or two, but nowadays this JDM EP3 Type R is bound to garner attention and instigate conversations. I’d imagine that the owner will be particularly thrilled to just go on and on about his pride and joy though. I’ll say that the modern FK8 Civic Type R is certainly a different beast to what I got to experience that day though. The FK8 is after all developed to conform to modern demands. I believe that the FK8 will embarrass an EP3 anywhere, but it won’t be quite as hilarious good fun as the JDM EP3 Type R with its short gear ratios and 8,000 rpm redline. 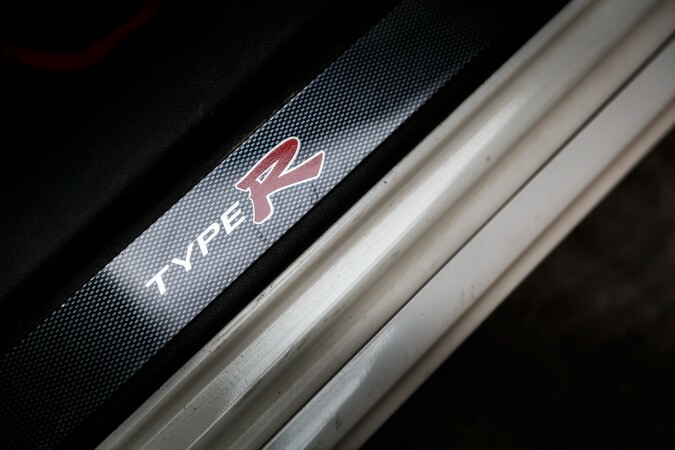 We may not see these naturally-aspirated high revving inline-4s like the K20A anymore in the very near future, thus I think now’s the perfect time to appreciate these last vestiges of Type R models. While the domestic EP3 Type R we have over here is a watered-down variant of this Japan imported EP3, it still offers the ethos of Type R. And it’s considerably more affordable and straightforward than importing one. Intrigued? So am I. 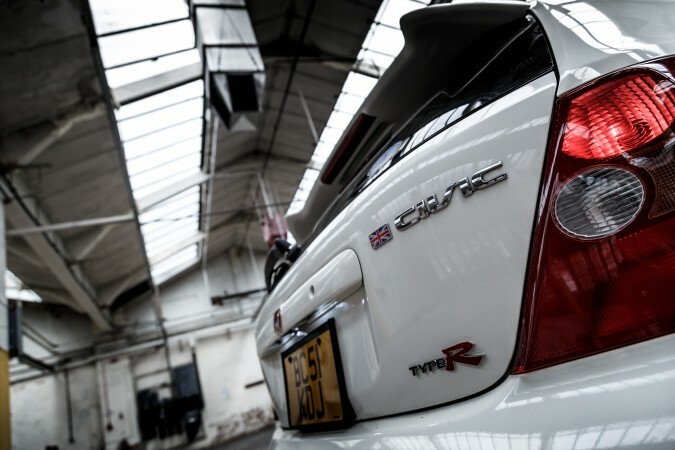 If you’re looking at a hot hatch that depends more on its own air-breathing prowess, the EP3 Type R is an underrated gem.